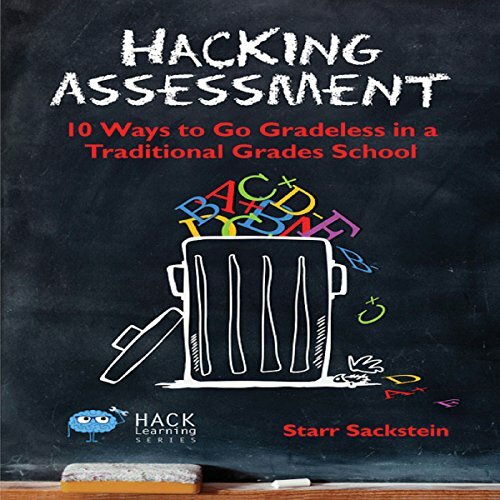 Showing results by author "Starr Sackstein"
In Hacking Assessment: 10 Ways to Go Gradeless in a Traditional Grades School, award-winning teacher and world-renowned formative assessment expert Starr Sackstein unravels one of education's oldest mysteries: how to assess learning without grades - even in a school that uses numbers, letters, GPAs, and report cards. While many educators can only muse about the possibility of a world without grades, teachers like Sackstein are reimagining education. User Friendly Tips for Going "Gradeless"